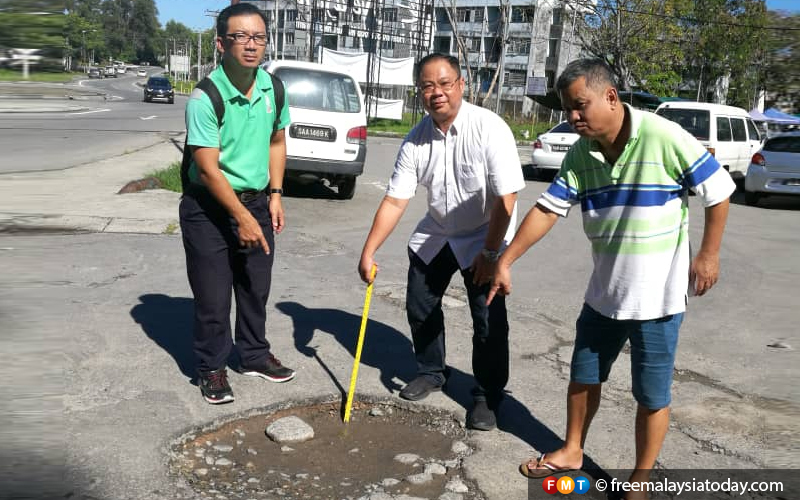 Sabah Progressive Party (SAPP) vice-president Gee Tien Siong (centre) says the state government has neglected the roads as he measures a pothole at a traffic junction at Bukit Padang, Kota Kinabalu. KOTA KINABALU: A local political party has claimed that people are disappointed and dissatisfied with the performance of the Warisan-led state government, seven months after the formation of the government. Sabah Progressive Party (SAPP) vice-president Gee Tien Siong told FMT today that based on feedback from the public, the current state government was seen as being in a state of disarray. “Such a sad and discouraging state of affairs is obviously due to the lack of competent leaders in the Warisan-led state government. “This can be seen from their often shallow, unintelligent, erratic and ludicrous statements and responses to various issues,” he said. Among the glaring examples, he claimed, was the imposition of 5% sales tax on live and frozen fish exports beginning this month, which he said could ultimately cripple Sabah’s aquaculture industry. Another was the delay in the implementation of the nationwide smoking ban in Sabah. He claimed the Sabah government had not come up with any significant and original ideas on what to do for Sabah. “A lot of people are confused. Actually, what are they doing now? People are also asking this. During the previous government, at least we had new projects every few weeks, new announcements. But now, after seven months, nothing. 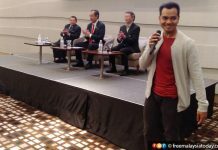 “At the federal level, they are fighting over who will be the next prime minister, but in Sabah, I don’t know… what are they doing?” he asked. Even with the Malaysia Agreement 1963 (MA63), Gee said Warisan seemed to be at a loss as to what to do or how to get back Sabah’s rights as promised. Gee said perhaps MA63 was too big an issue for Warisan as, he claimed, they could not even settle simple problems that affected the people’s daily lives such as potholes on roads in commercial and residential areas. He said he and his him team of volunteers had conducted a survey in the city and found that the condition of public roads had gone from bad to worse. He urged the elected representatives from the ruling coalition to go to the ground and start working instead of “fighting among themselves over government positions and issuing rhetorical statements or giving lip service to seek publicity for themselves”. Besides the issue of poor road conditions, Gee said other pressing issues such as the escalating cost of living and acute shortage of workers at the eateries needed to be addressed. 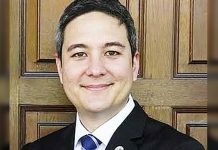 “Knowing that many in the government now have no prior experience in public administration, I suggest they engage qualified and knowledgeable individuals and appoint them as advisers. “I think this is crucial so they don’t make a fool of themselves and thus inflict more unnecessary misery on the people than they are already doing,” he said.